Precise combination of comfort & elegance is put into this stretchable piece of clothing. 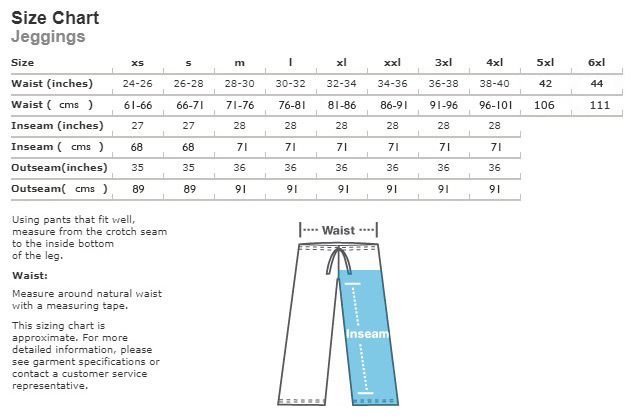 Ankle length Jacquard Jegging with composition of Cotton & Spandex (Lycra) gives great fit and looks. Jeggings are the optimal solution when seeking comfort and style. 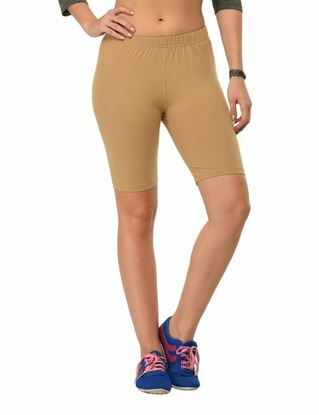 It is the combination of jeans and leggings and the replacement for skinny jeans with a variety of solid color options and fabric.